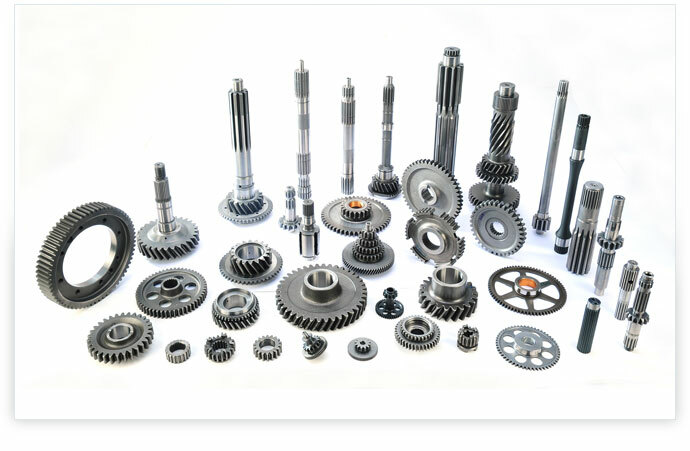 RACL is counted among the leading manufacturers of a sturdy range of Transmission Gears and Shafts that are appropriately tested to ensure durability, material robustness and dimensional accuracy. Aside from this, the raw material used in the fabrication process has been sourced from trustworthy vendors and are treated for hardness and grain flow pattern. Manufactured from premium class metal the offered gears and shafts are capable of withstanding any kind of operational conditions. Over the years the given product range has been approved and admired for its unobstructed functionality, high efficiency and long lasting service.